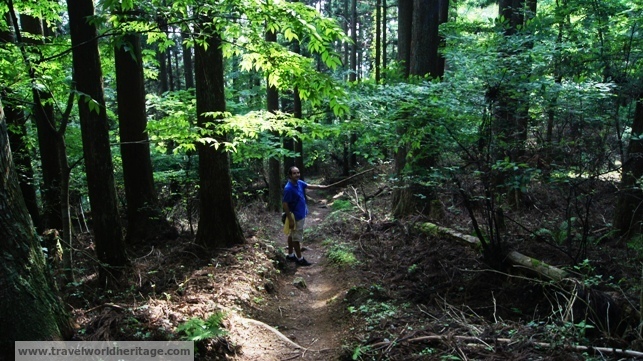 About two hours south of Osaka lies Mt. 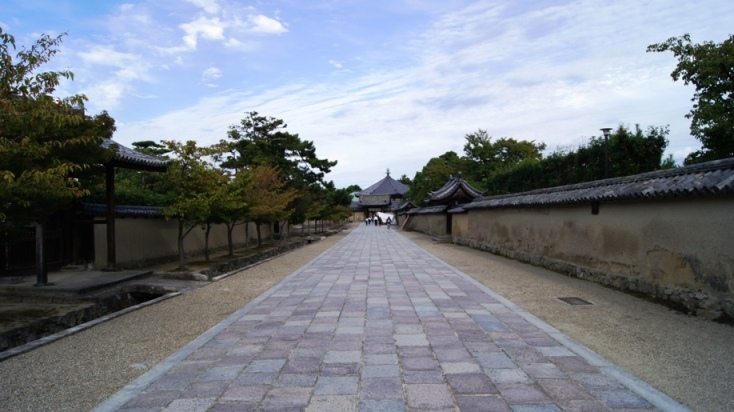 Koya, one of the end points in the Pilgrimage Routes of the Kii Mountain Range. 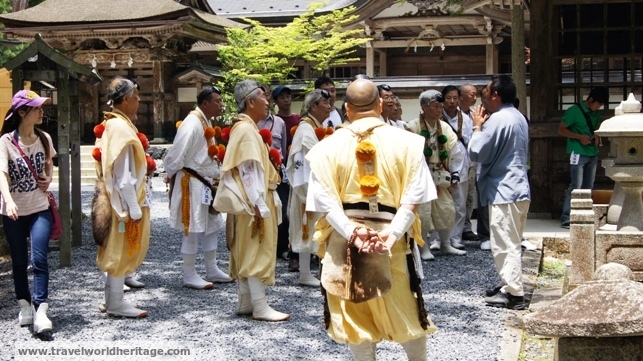 For 1200 years, Koyasan has served as a sacred place to Japanese Buddhists. 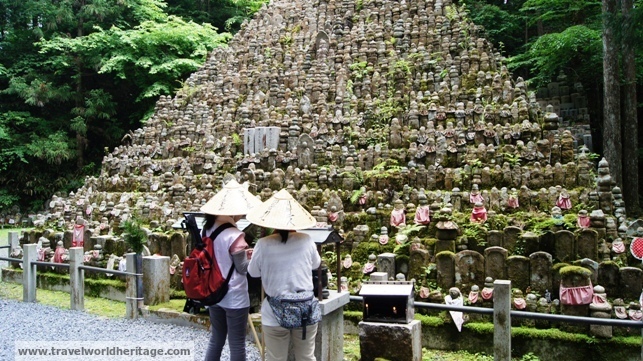 One of the most interesting sites is the Okunion, which is the mausoleum of Kobo Daishi, founder of Shingon Buddhism. 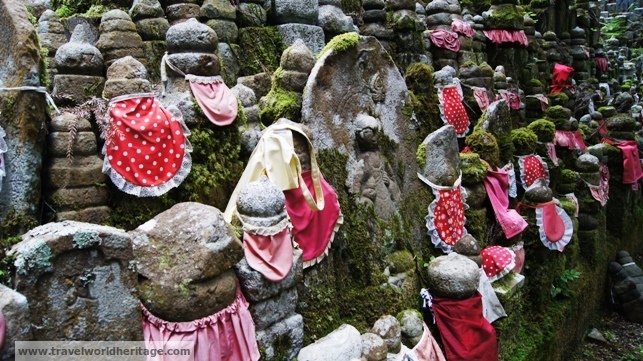 The entire hike that leads to his shrine is a graveyard holding some of the most important figures in Japanese history. I never thought I would say this, but that is one beautiful cemetery. The whole place definitely sets the mood with its overgrowth, deep moss, and dense forest growing all around. It is something you have to see with your own eyes. I mentioned this a few times before, but my recent trip to Japan’s Kansai region marked my second time in that region. The first time, I was flying solo, so I definitely wanted Sidney to see some of my favorite spots and show her why I fell in love with Japan. 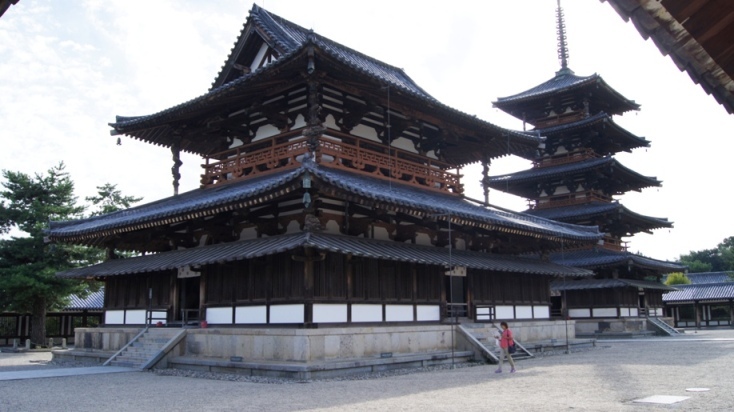 This included revisiting Kyoto and Nara. For myself though, this post about ‘keeping the same country fresh’ inspired me to try something different and look a bit deeper to see if I missed something amazing. My research stage before a trip involves a lot of trailing off, which lets my mind wander. Are there good onsens nearby? No dice. Maybe cool monkeys? Too far north. Then I remembered a story I read about the completion of a Shinto shrine in Japan last year. Is that nearby? Turns out, it was only an hour away from Nara, or two hours if Japanese transportation still completely baffles you. 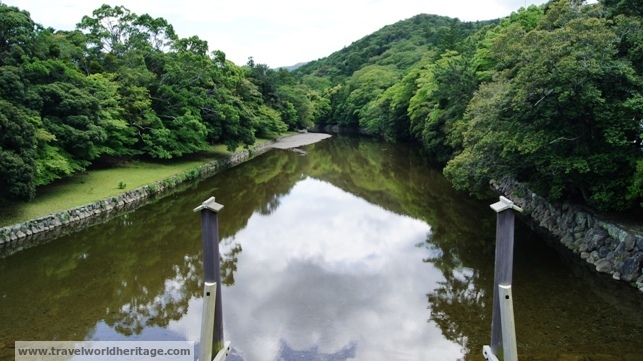 The river crosses the entrance to the Grand Shrine. About five years ago, a very good friend of mine told me about this wonderful trip she was about to take: Six months across Asia, mostly couchsurfing. Naturally, I worried about her safety, but wished her the best. Six months passed and everything went without a hitch as my curiosity grew. My preconceptions of the ‘dangerous world’ were thrown into question. Although I already had an account, it was time to actually give couchsurfing a try.